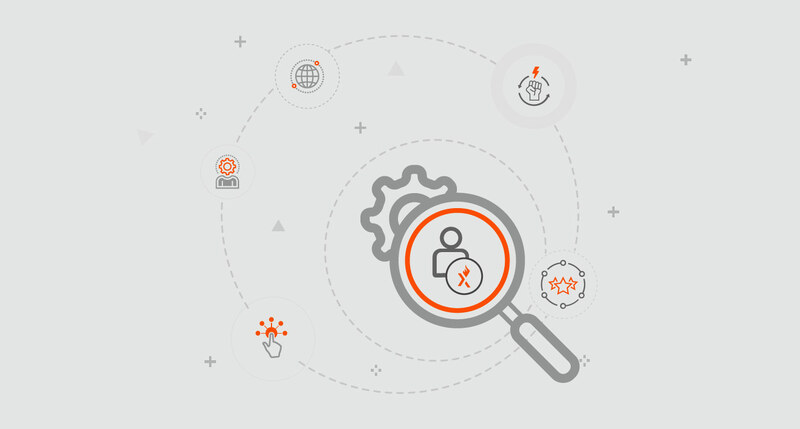 The Axelerant team is expanding, bringing time-tested delivery, hiring, and customer success processes to more agency partners around the world. 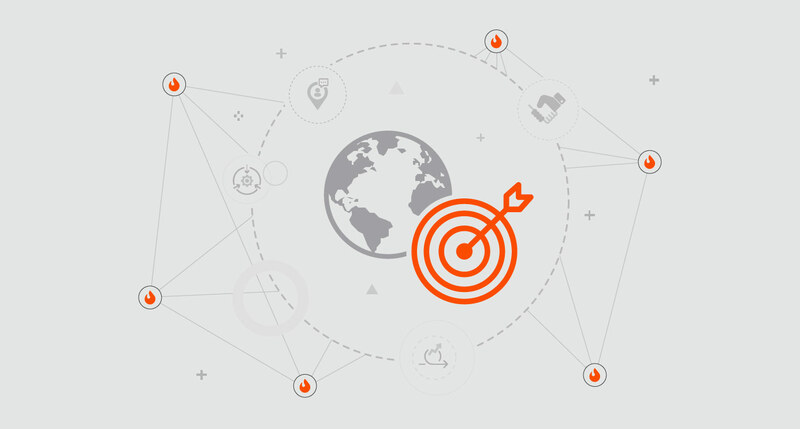 Our mission is to fuel success for our agency partners. 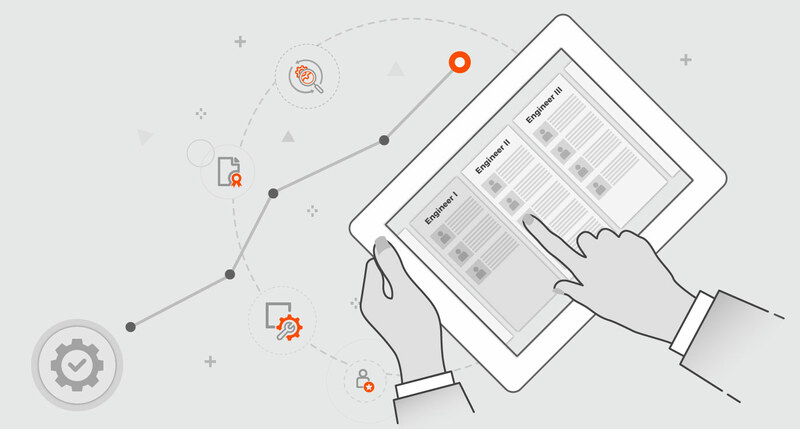 When it comes to our Success Teams, what's the Axelerant difference? 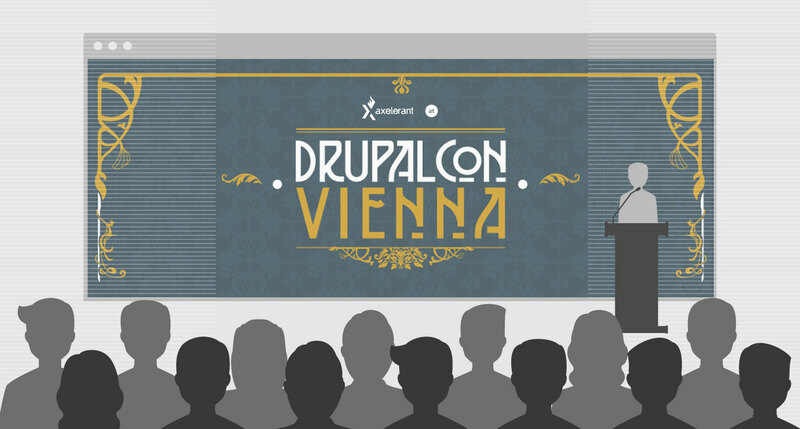 I’ve never been to a DrupalCon, until Vienna. I learned a lot (about what we're not doing well enough). Without a viable plan for growth, busy agencies start to fade. But there's a path forward, and it leads to new horizons. 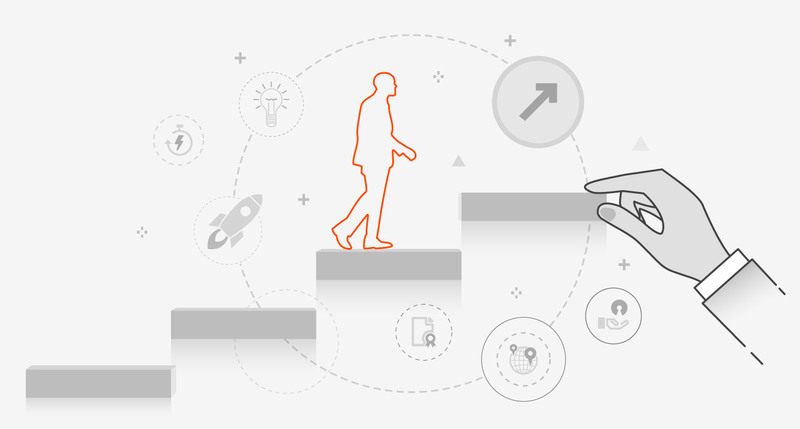 We designed an effective career ladder for our software engineers. Here's why and how we did it. A look at how the agency of record model has evolved and what the future might have in store for AOR. 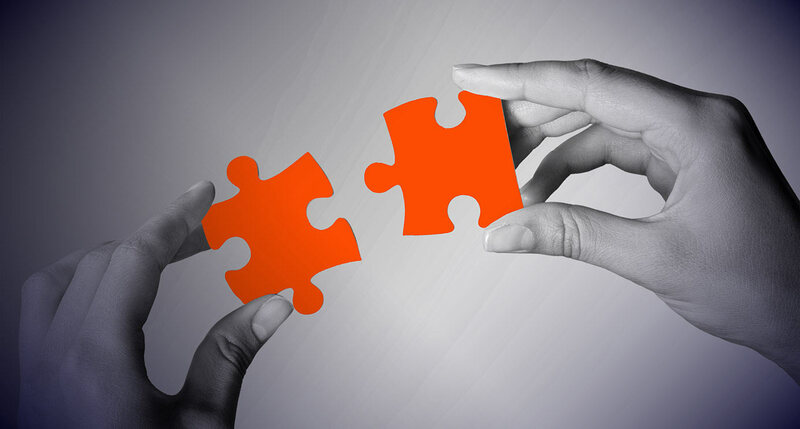 Drupal outsourcing partnerships work best when agencies adopt a fluid process. Here's how we do it. The rising tide of Drupal competition is challenging comfort zones. 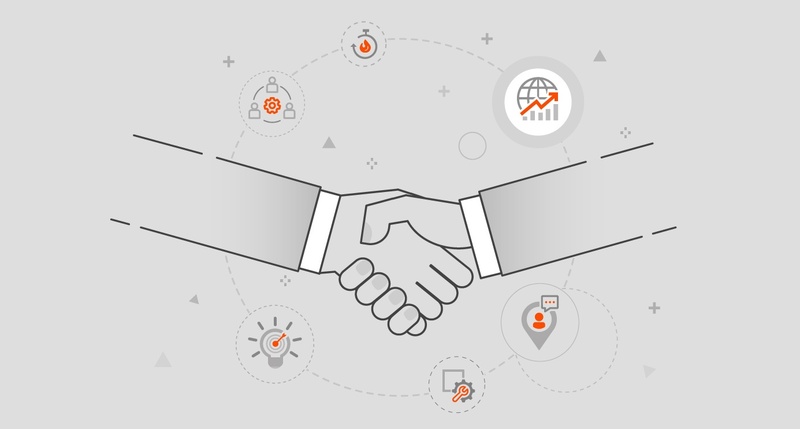 Like globalization in economics, global agency partnerships are here to stay. 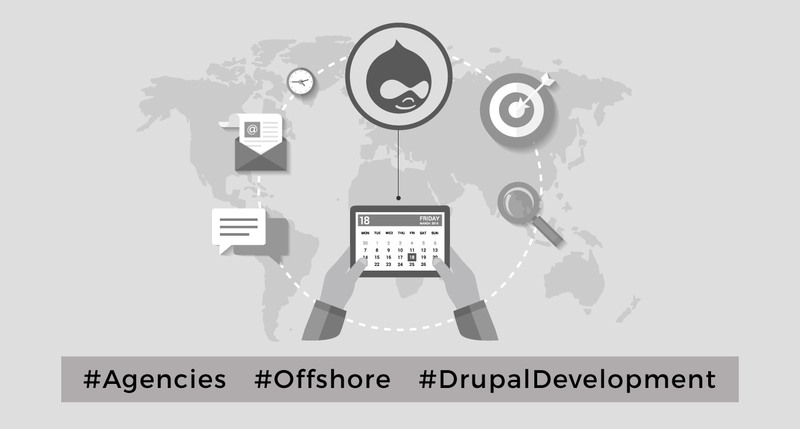 More agency decision makers now consider offshore Drupal development a viable model for growth. But it’s important for us to know why it's failed in the past. 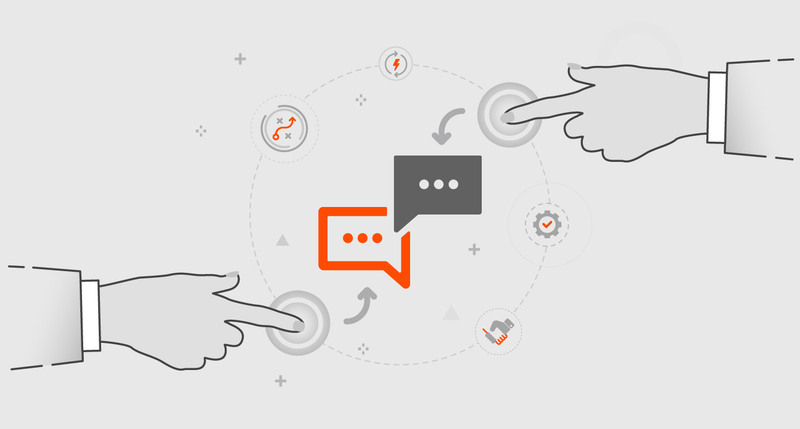 Customer success and team member success are tied tightly together. 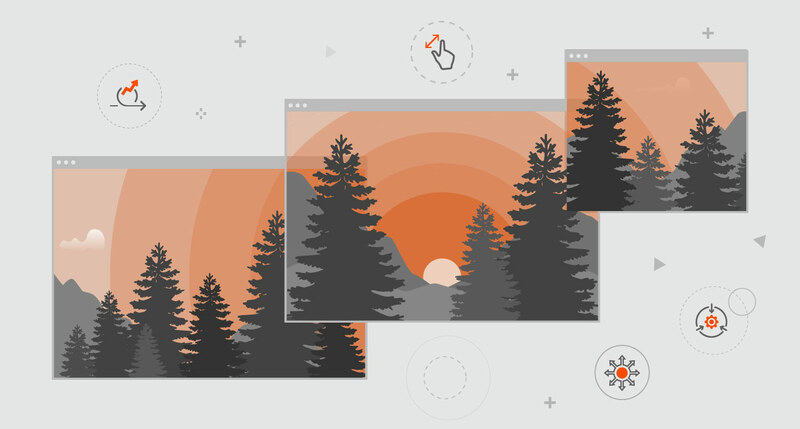 Here's how we’re making this dual success possible, specifically when it comes to staffing. Forging an agency identity and sticking to it is grueling. It’s something that every agency struggles with from time to time. 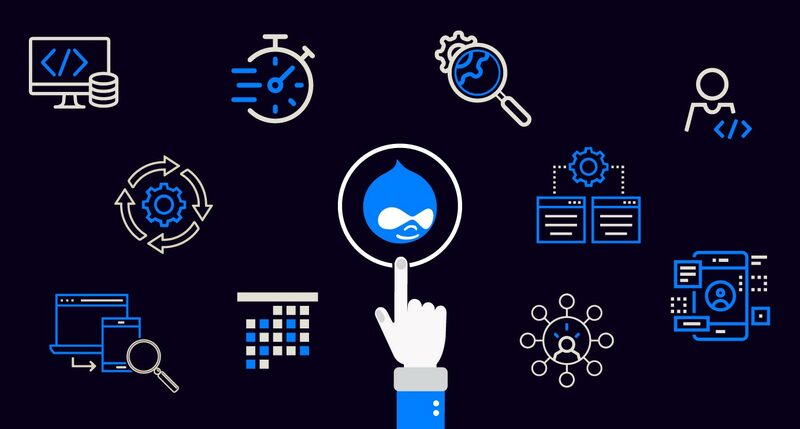 Here's what you need to know to hire Drupal developers—learn about Drupaler talent, resources, and lessons learned.